WE DID IT! I wanted to lose 3 dress sizes before the New Year. Everyone was saying how great I looked. You gave me more than just a new body. You gave me more than inspiration, so much more. You are the words people ignore when they are down on themselves. You are my confidence. You gave me my “will” back. ﻿I will always be grateful for everything you helped me attain and become. ﻿ Thank you for never giving up on me. You guys have been one of those life changing moments for me. 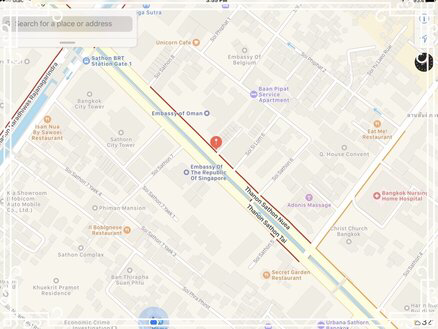 You guys are so encouraging and have meant to much to my mornings in Bangkok. Your knowledge and passion for others is remarkable. No words to say! Just THANK YOU, THANK YOU, THANK YOU! Lucky me to have met the two of you. I could not have got this fit and healthy without you. LOVE, LOVE! It's been great..it's tough. But I can really see the results. I've now lost almost 50 pounds and 8.5 inches off my waist since last June! The skirt I was wearing in April, it is denim and doesn't stretch at all. I used to not be able to get into that and now I can even put my hands in them. It just falls off. So, Yup! It's been great! I've lost around 60 pounds of fat now since I started with Jeff. When we started, I thought the warmup was the workout! I wasnt able to do a single pushup. Not only have I lost all that fat, but I have become quite strong. I have deadlifted over 340 pounds and push pressed 200 pounds. 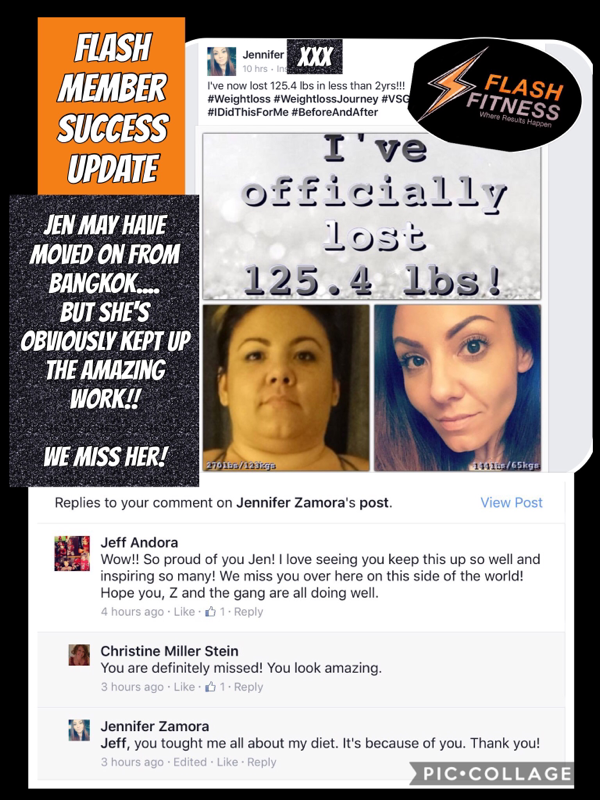 I am honestly amazed at what I have been able to accomplish working with Jeff. It has changed my life. I will keep this up forever. "#1 Gym Ever!! I lost over 9 inches! That is every woman's dream." "The results have been dramatic. 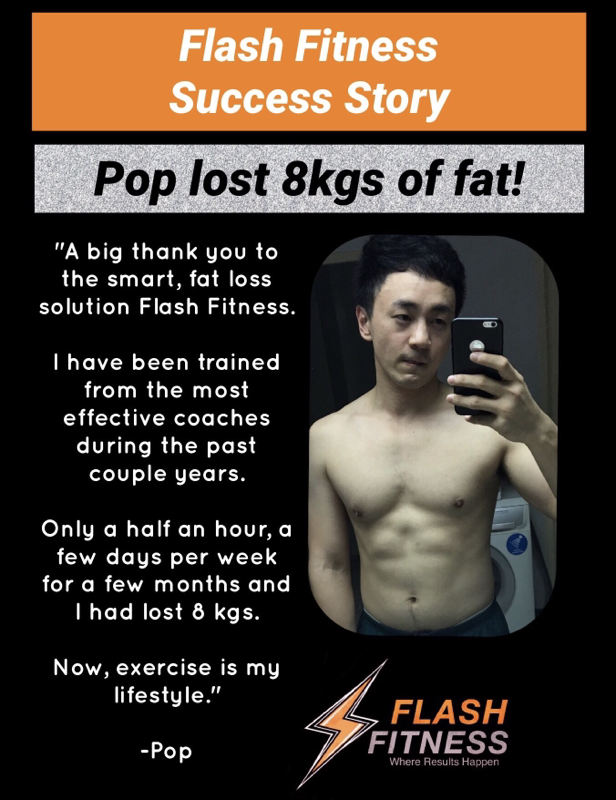 I lost fat, I gained more muscle than I ever knew that I could. In terms of Jeff's knowledge, manners, and the experience he brings...He is second to none." I've lost bodyfat, I've gained strength and I just better everyday. I used to deal with back problems and training with them has alleviated that as well. 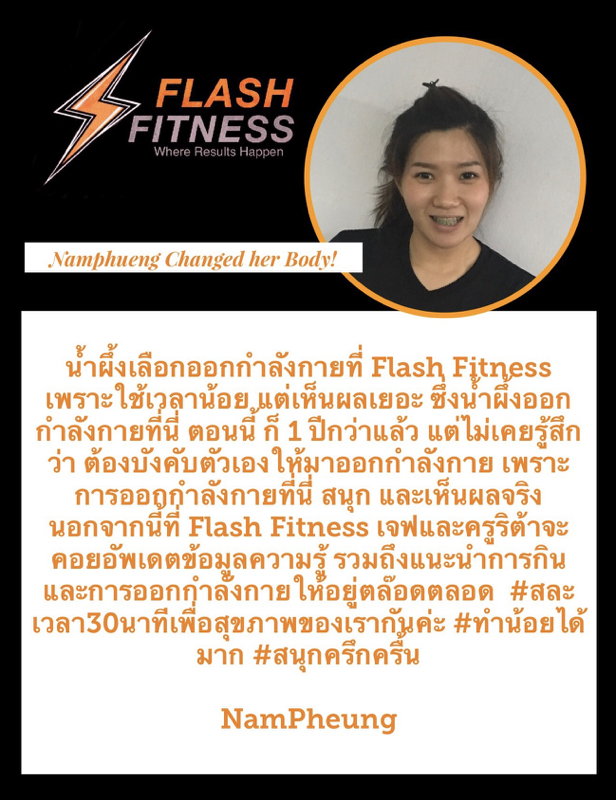 My wife and I both agree that training with Jeff was one of the best investments we made while living in Thailand. I had no idea what I was capable of, either mentally or physically, till they took over my training programme. I am not only fitter and stronger, I also feel so much better about myself. Besides theGREAT RESULTS, they make sure I know what we are doing and why, so I'm getting fit and learning at the same time. Their outrageous sense of humour makes working out a ton of fun! I am 43 years old, I actually have abs and in the best shape of my life. 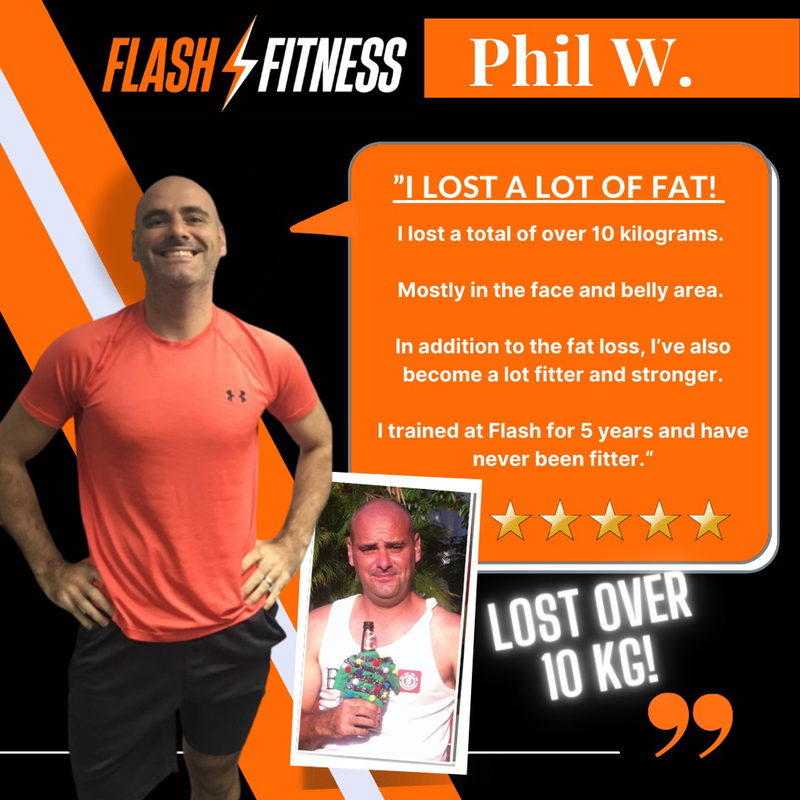 Jeff's knowledge, coupled with the motivational skills, upbeat attitude and dedication to his clients have established him as the most sought after trainer in our community. I can honestly say that he has literally changed my life for the better. I have transformed my body from an aging 63 year old body to that of one that is half that age. On a scale of 1 to 10, Jeff clearly ranks as high as it gets and then some. I'm soon to be 69 years and I've never felt better. Its usually only 20 minutes. You wouldn't think 20 minutes could make a difference, but I've lost 20 pounds. (She is now at over 50 lbs, btw) I've had to have all my clothes taken in! I started this to become stronger, which I have; but the losing the inches and the weight were a great added bonus. Thank you! I've definitely felt a difference in my energy and seen a difference in my strength. 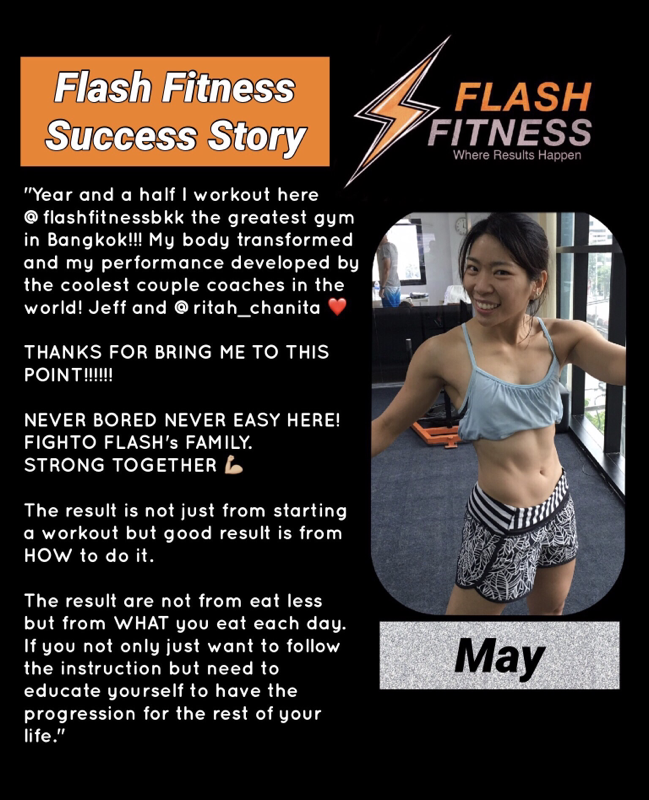 I used to box (Muay Thai) and it got me pretty fit, but your style workouts have really improved my strength and fitness levels. 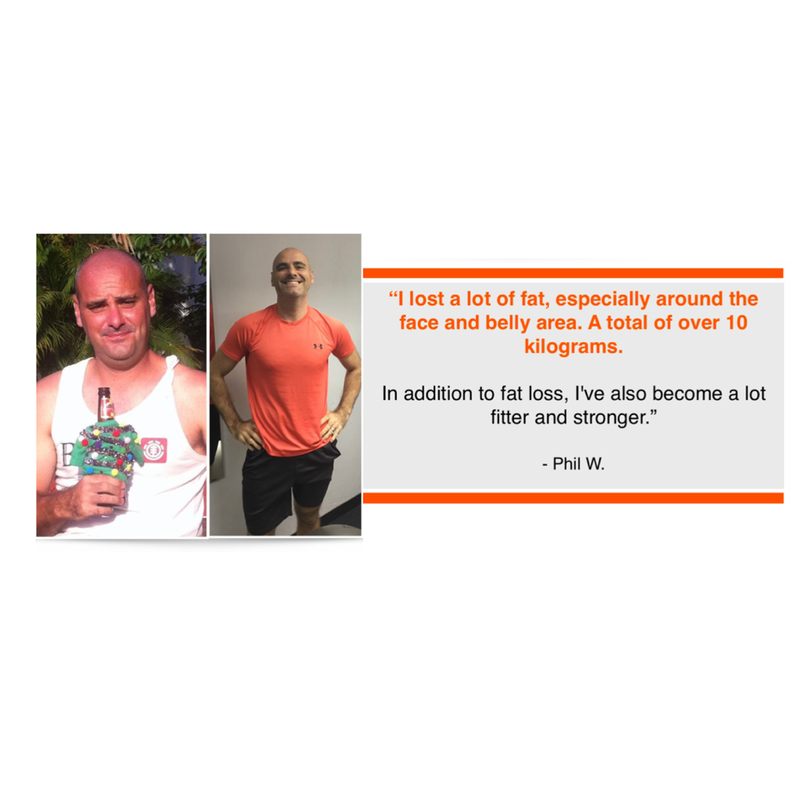 "This was one of the best investments my husband and I have ever made! For years after having my two children, I struggled taking the inches off my waistline. Training with Jeff for a few short months resulted in 2 inches off my waistline! I look and feel better, and my clothes fit so much more comfortably! I am so pleased with the strength I've developed and have been able to continue the training on my own. Thank you!" I've trained with Jeff for 2 years. It's made a great difference to my life. First, it's been such a very positive experience! 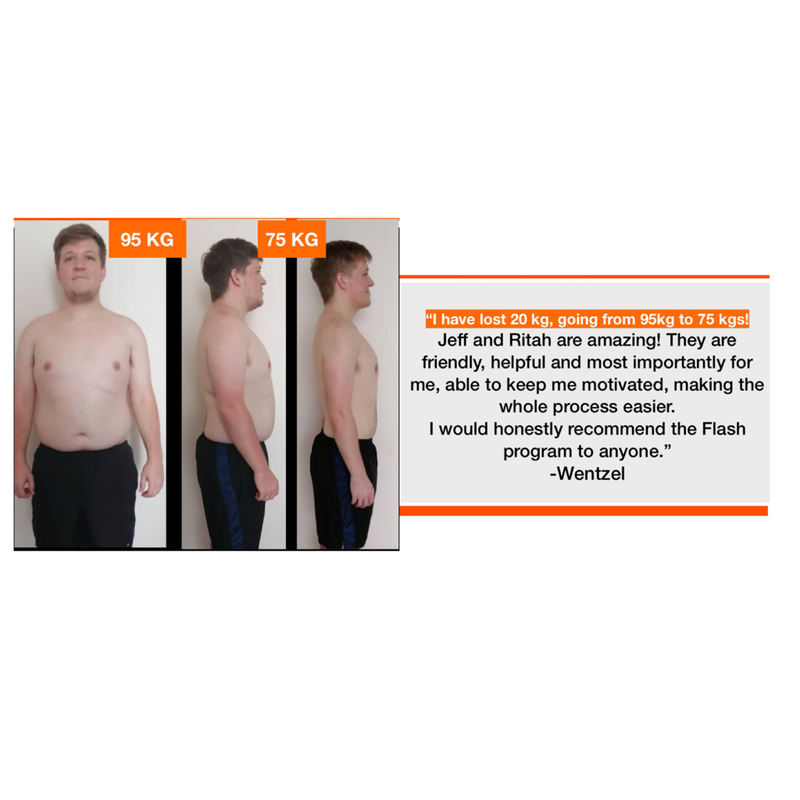 I've trained with Jeff for 9 months and have made a huge amount of progress. We don't use machines, just free weights and bodyweight. Very simple...but it's been very effective. I recommend it to anyone. You are a constant source of inspiration to me. It is obvious that your care for your clients far surpasses the initial time spent with them and extends to long term relationships. I certainly hope that as you pursue your own dreams you will experience the same success that you have empowered so many of your own clients to experience. You have left your mark of greatness on the lives of many people. GREAT ENERGY AND POSITIVITY! Thank you! The workouts were tough but the results were phenomenal. Working with you got me in the best shape of my life. 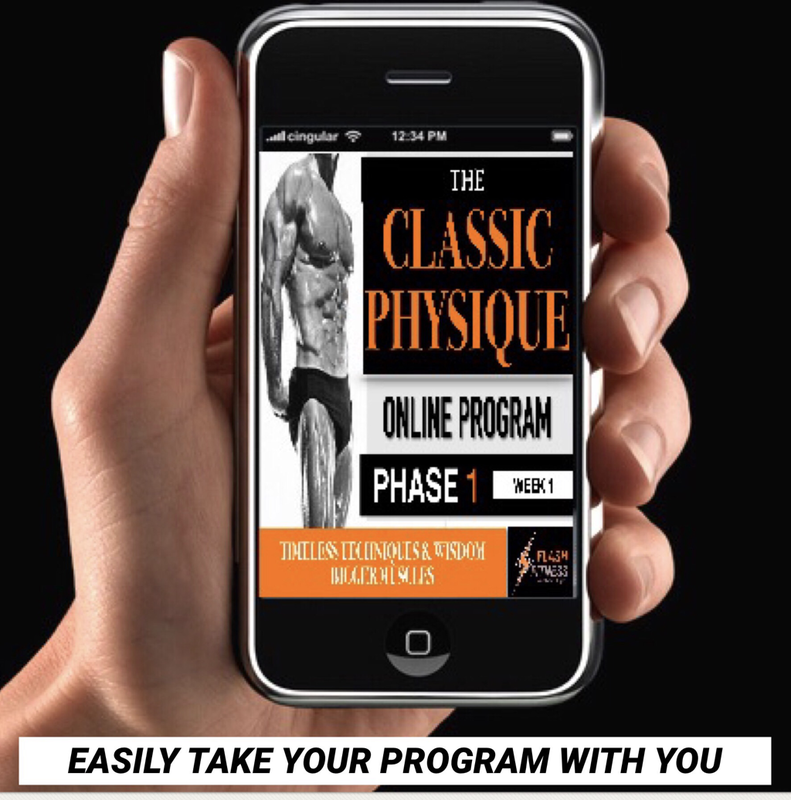 With a terrific personality and attitude it was like I wasn't working out with a trainer- I was working out with friends. I've lost a lot of fat around my face and belly. About 20 pounds. Thank you for all of your hard work and dedication. 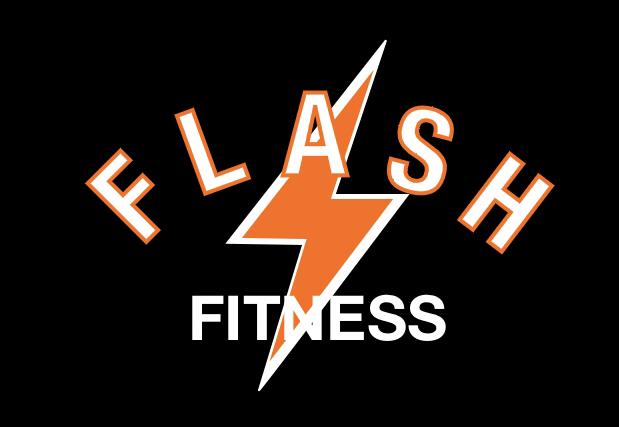 I've never felt as good as I have since joining Flash Fitness. We've also made so many friends along the way. You guys are such an awesome team. Genuinely caring, extremely intelligent and humble. Thank you for continuing to challenge and educate everyday. We are also lucky to have you two as our trainers and friends. I write this as I am still sore from yesterday's workout. Flash is truly amazing. 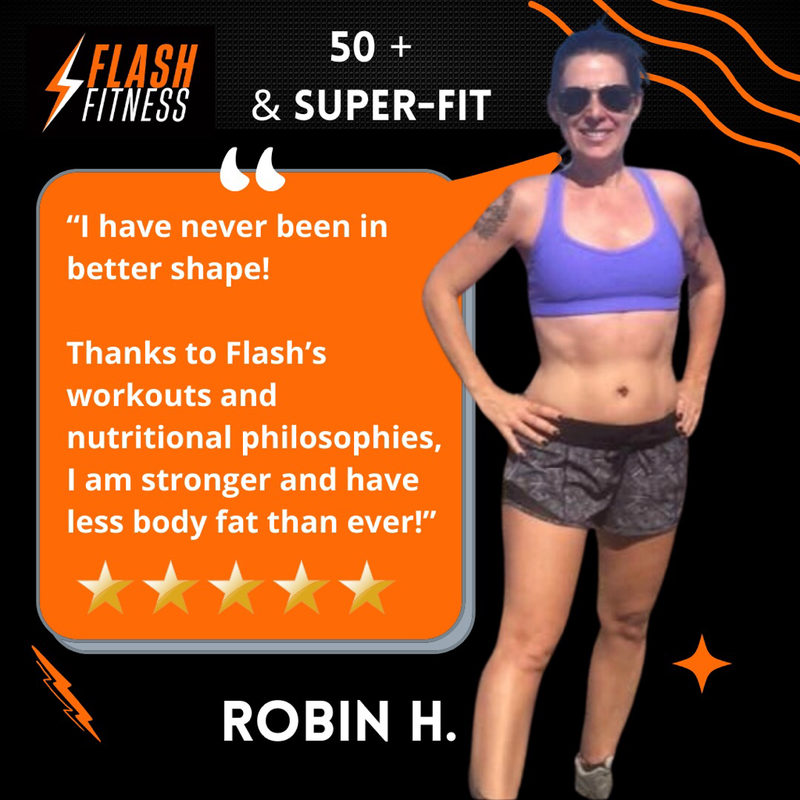 I never thought I could be this fit after 40! 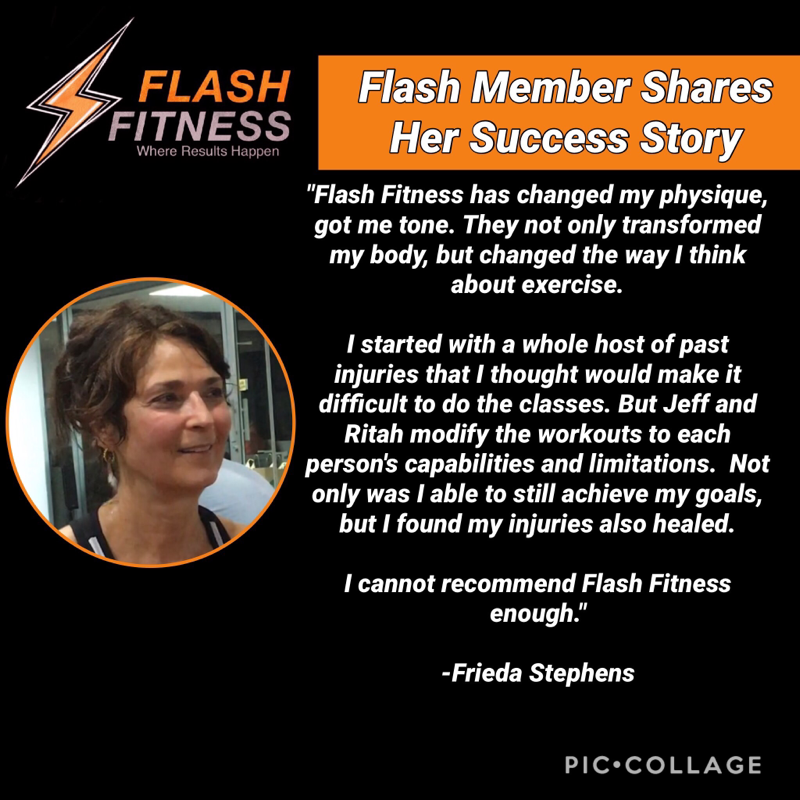 You have changed my life and I love our Flash Fitness family. Thanks for everything. 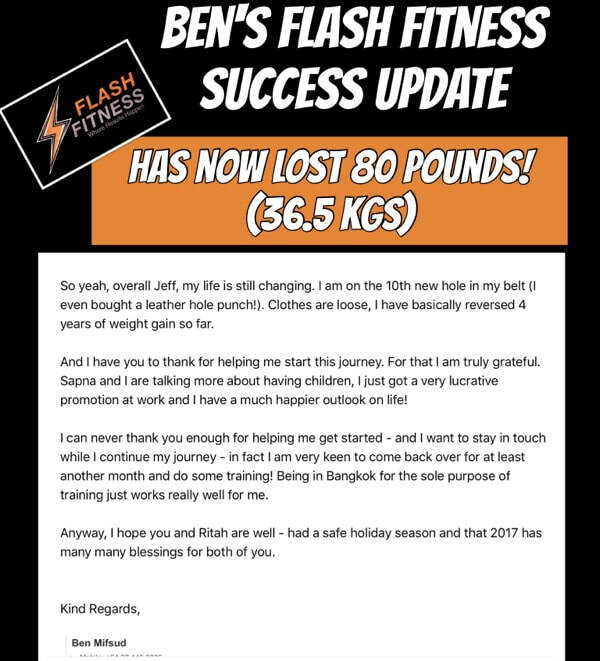 Jeff's knowledge of training and nutrition has completely changed the way I do my workouts. I worked with him for 2 years and enjoyed every moment and enjoyed the results I have seen from it. Simply, I am 71 years old and am now a lean 7 percent bodyfat and can do more than 20 chin-ups. Furthermore, he is a quality person who cares about each client. 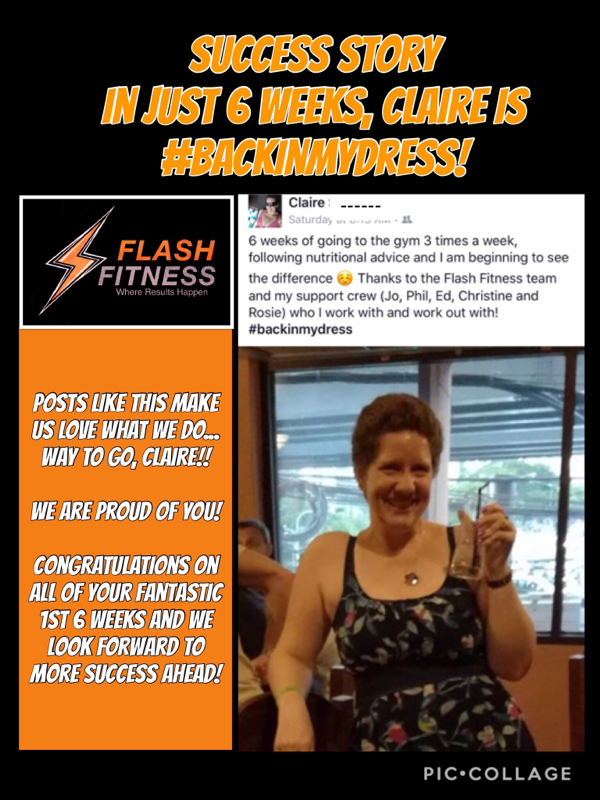 Amazing person and amazing trainer! 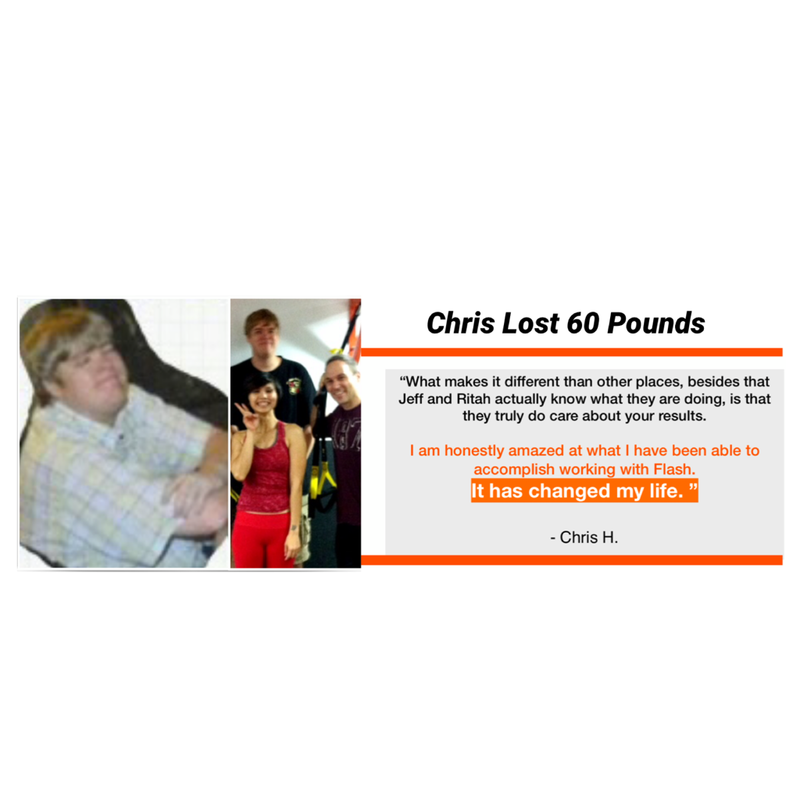 After achieving so much success with his program, I was inspired to become a trainer myself. He made working out something to look forward to by being creative and having fun.The people of Thailand will truly be in the presence of a remarkable trainer and caring person. I will sure miss them here in California!!" “The strength you get you keeps you from getting the ailments that you would get if you didn’t do this. It’s made me a lot stronger and lot more confident. I didn’t realize how much strength that I had until I did the exercises. I’m in absolutely better shape. I feel a lot stronger.